The idea for Contain A Cafe came about one day when we decided we would like to provide a temporary cafe solution at Beechenhurst site right in the Forest. 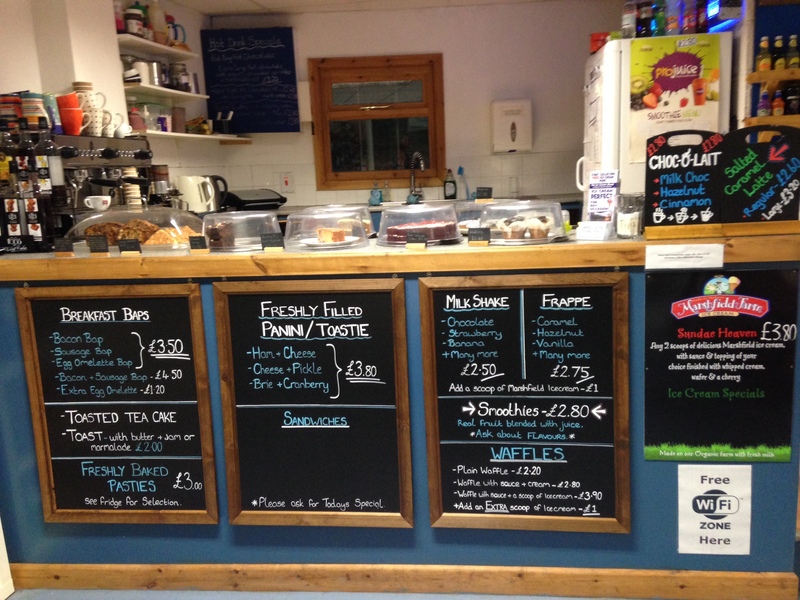 We felt it would be a fantastic opportunity to provide our customers the option of being able to get a coffee, cake or a bite to eat whilst out walking and cycling in another area of the forest. 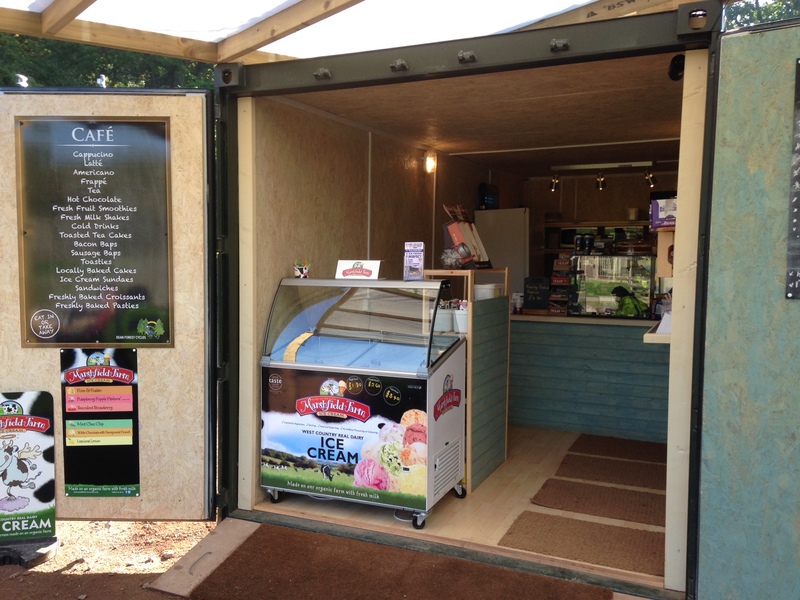 With the weather in the UK not always being the best and only initially having the option being on site for a short period of time, we thought what better way to provide great coffee and cake than out of converted shipping containers. Our short stay with the cafe seemed to be a hit and with the Lodge at Beechenhurst now reopened we have decided rather than to simply close but to move to different site instead. So now you can enjoy Contain-A-Cafe at the Wenchford picnic site offering another opportunity to get out and about and enjoy the forest without having to venture elsewhere for refreshments. To keep up to date with whats happening at Contain-A-Cafes, head over to our Facebook page. 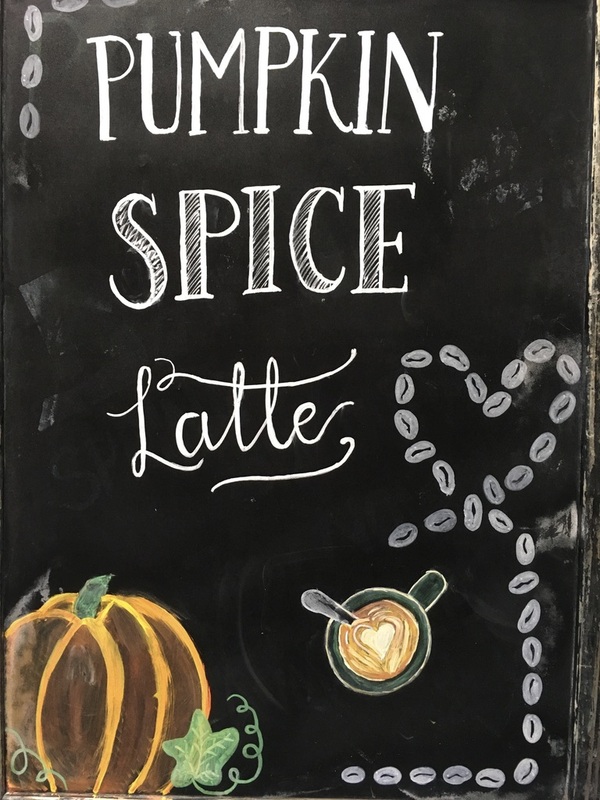 Rumoured to be the best coffee in the forest, We have be fortunate to establish our selves with a fantastic reputation for offering the best coffee, cakes, ice creams & pasties in the area. We like this reputation and work exceptional hard to ensure we maintain it; providing you with the perfect place to take rest & refuel. 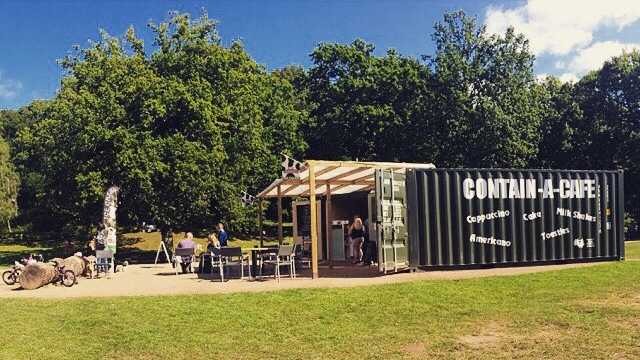 Contain-A-Cafe is now open at Wenchford picnic site (Blakeney Straights) offering another perfect place to take a break & enjoy a coffee or ice cream. Although due to the nature of this site our opening ours will be more seasonal. To check we are open follow the link to our facebook page. Each year over 100 billion single use coffee cups go to landfill. Most contain plastic or wax so can't be recycled even if there were facilities to do so. It's an alarming statistic and, as coffee lovers, we would like to do what we can. 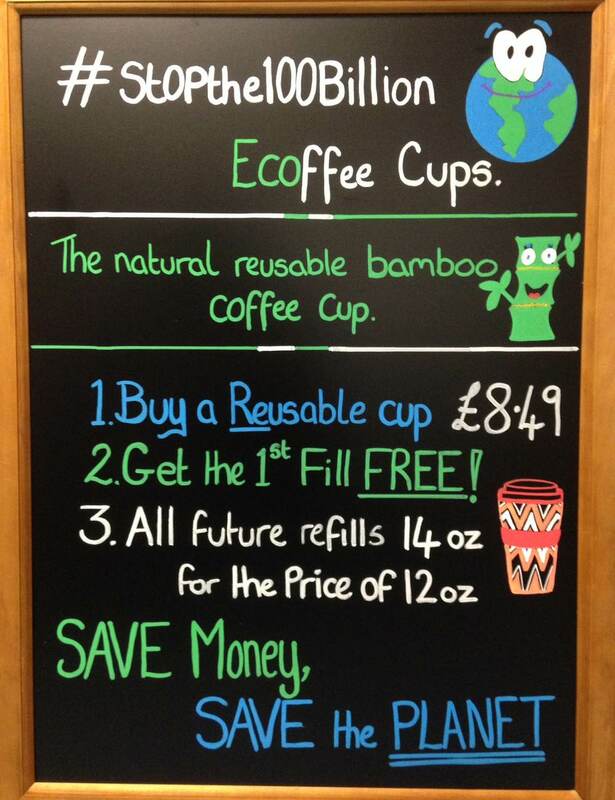 So next time you visit us why not pick up one of our natural reusable Eco Coffee cups and help cut down how many take away cups we use. Don't be disappointed make sure we have the perfect bikes reserved for you. Simply follow the link. Looking to come as group? If you are planning to bring a large number of people to hire bikes, don't worry. We have no problems catering for a variation of groups from large families and groups of friends, to youth and school groups. We can also help organise everything saving you a lot of leg work (let’s face it you’re probably going to want to save those legs for all the pedalling). Follow the link to find out how we can help you.